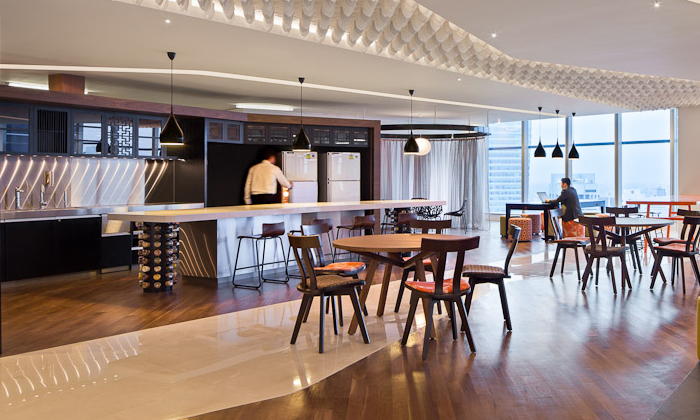 DBS Bank was recently crowned Singapore’s most valuable brand, so it’s no surprise its local offices at DBS Asia Hub, DBS Asia Central and DBS Asia Gateway have all been designed to reflect its New Asian roots. 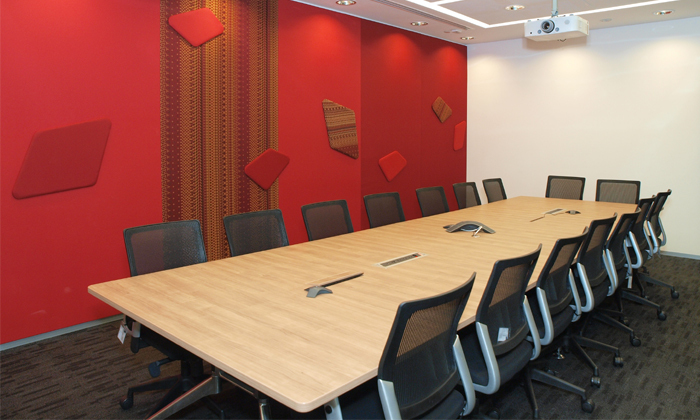 Tan Sor Cheng, managing director and group HR shared services and risk, HR at DBS Bank, said the company’s new work environment “mimics a communal hive that turns the workplace into a collaborative and innovative working space for employees”. 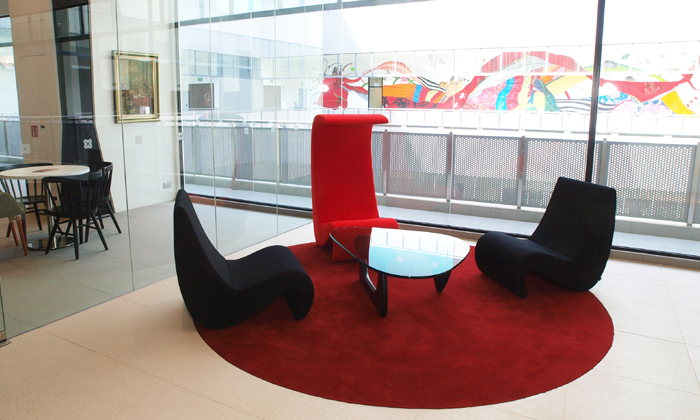 The office at DBS Asia Central boasts flexible and free-form areas for employees to work and relax. 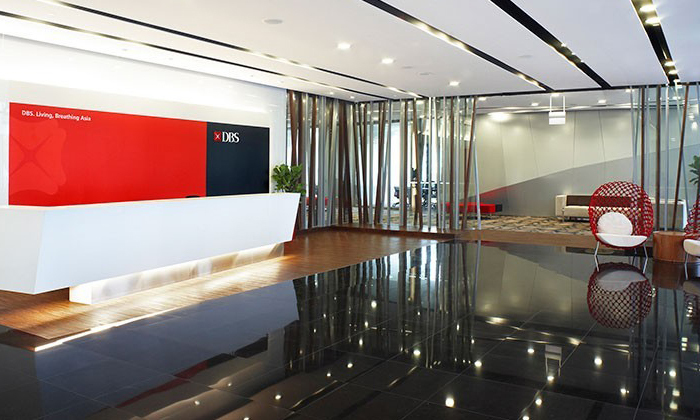 Tan says through good communication, recognition, development and support, DBS Bank has been able to create a great workplace for employees to grow professionally and personally. 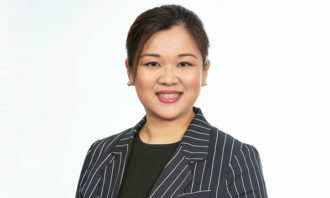 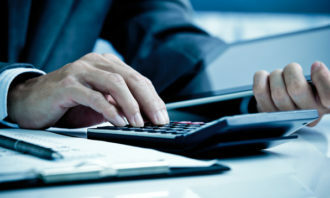 “The bank’s new offices and supportive environment have gone down well with our employees, with many appreciating the spaciousness,” she says. 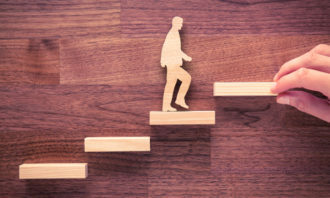 She adds they have seen employee engagement scores improve over the years, and have been awarded the Gallup Great Workplace Award in 2013 and 2014. 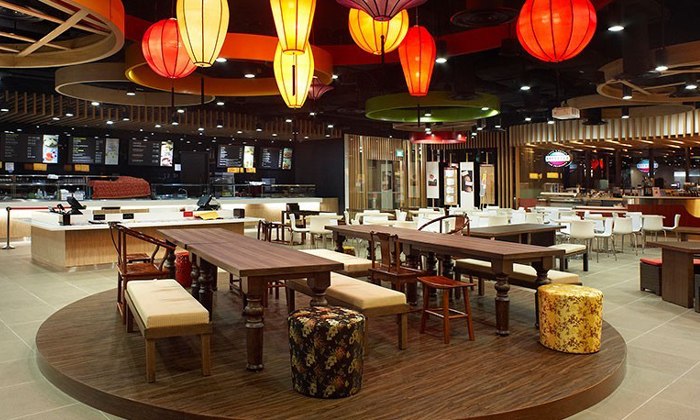 “In terms of design, it is very important that the space represents the message, goals and values of your organisation,” Tan says.